As it turns out, President Trump had a point. And he only had to wait a few days for Iran to remind the world that it's missile tests remain a threat not just to US national security, but the global order. 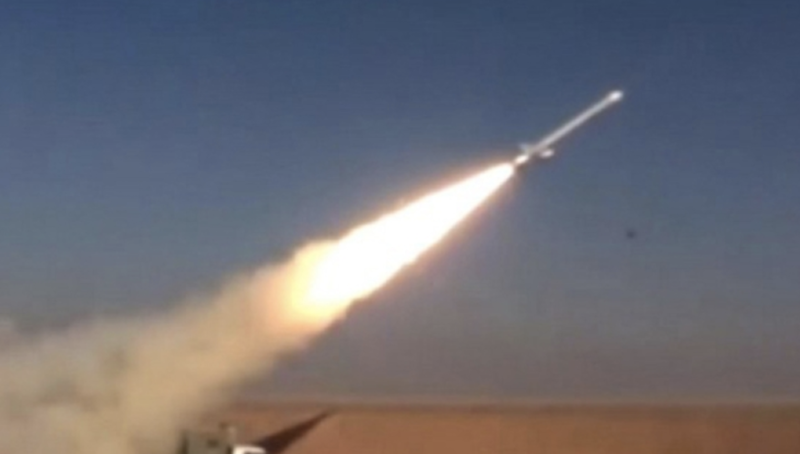 During a celebration of the 40th anniversary of the creation of the Islamic Republic on Saturday, Iran carried out a test of its new Hoveizeh cruise missile, which, with a range of 800 miles, is capable of striking Israel, Saudi Arabia and the UAE. 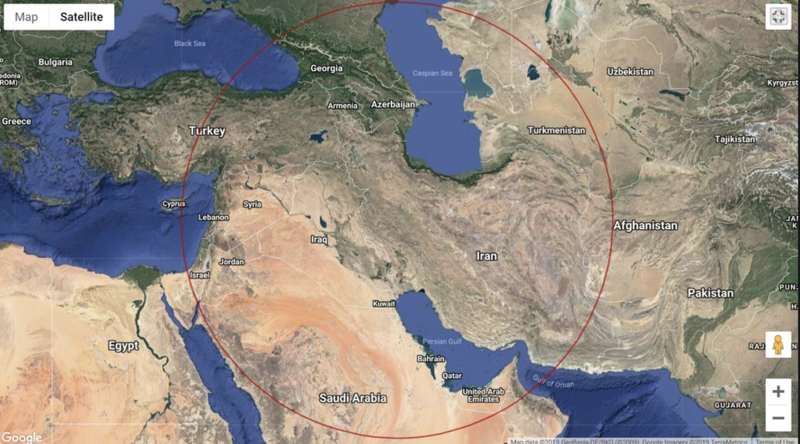 What's more, the missile tests violate the UN resolution that enshrined the Iran deal, which called for Iran to wait eight years before developing new cruise missiles capable of delivering a nuclear payload. Iran denies that it violated the resolution because it denies that the missiles are capable of carrying a nuclear warhead, and that they are merely for "defensive and deterrence" purposes, according to Reuters. While western experts warn Iran often exaggerates the capabilities of its weapons, the missile launch is still concerning, according to the Express. Iran’s Defense Minister Amir Hatami warned that the missile was representative of Iran's spirit of self reliance. And in what sounded like taunting the West and Saudi Arabia, Hatami warned that Iran will decisively respond to any threats "on the same level." In January, the US warned Iran not to carry out three planned missile tests, but the Islamic Republican proceeded anyway. Trump pulled out of the Iran deal last year, arguing that, although Iran was technically in compliance, the terms of the deal were too generous to Iran's domestic weapons industry, which the country has developed internally during years of international sanctions. And with that, the international community takes one step closer to World War III.